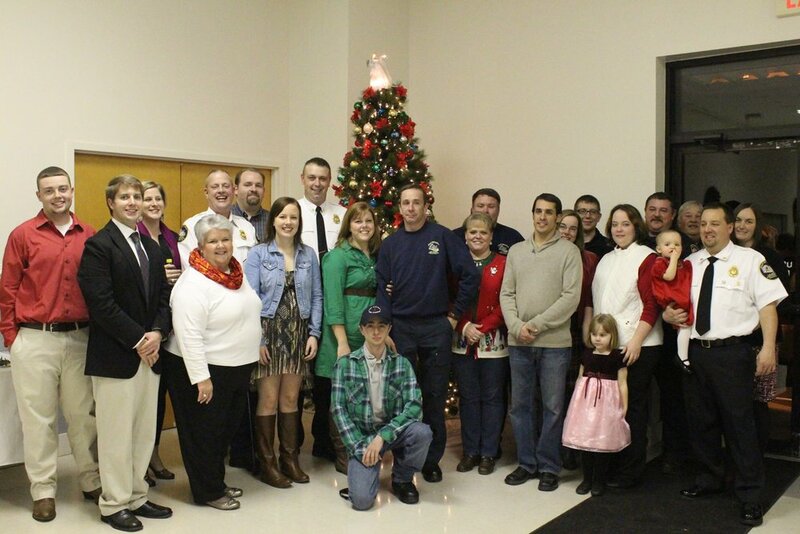 About — East Rivanna Volunteer Fire Co. The company is headed up by Chief Calvin Butler. 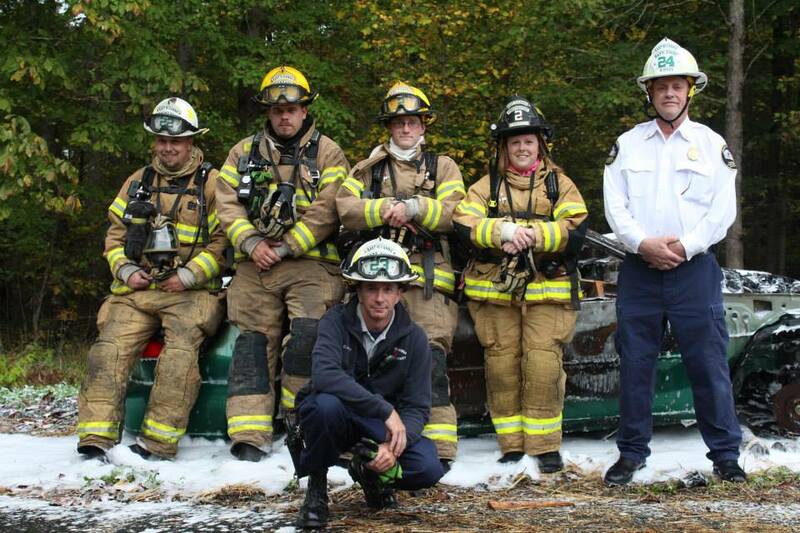 Chief Butler has been with the company for over 15 years and has served as the Chief since 2013. 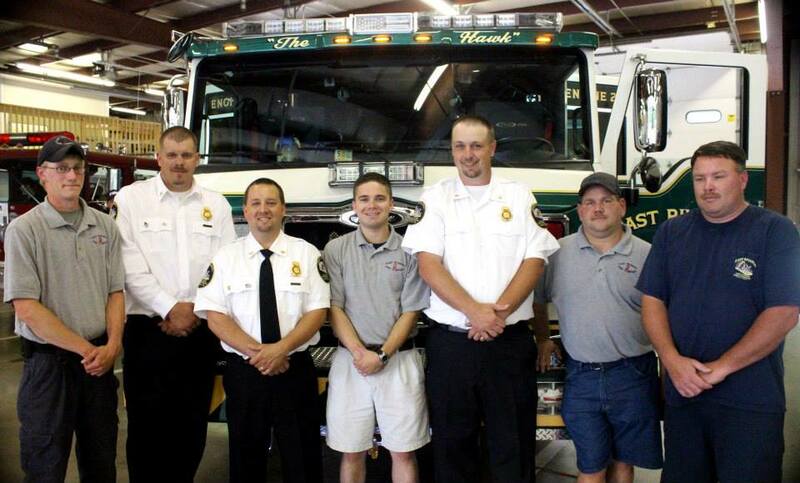 The East Rivanna Volunteer Fire Company (ERVFC) is a volunteer fire company located in Keswick, VA. The company was founded in 1969, and answered about 50 calls per year. 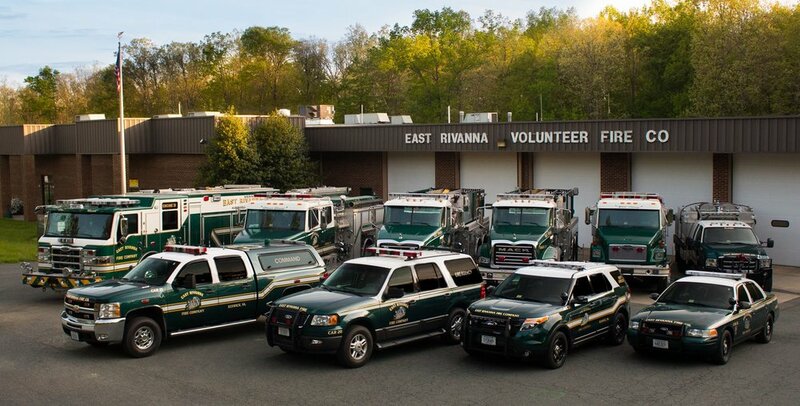 Since then, both the company and local community have grown and the company now answers approximately 800 emergency calls for service in the eastern district of Albemarle County (Keswick, Pantops, Interstate 64).